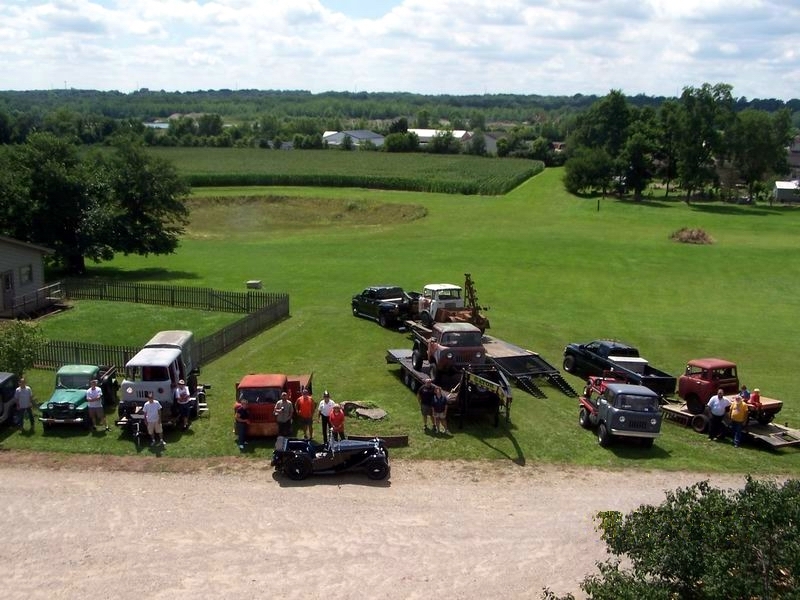 I am Roger Martin, and I am planning to have a Jeep Forward Control Gathering and Swap Meet at my place in Ohio this summer. I live out in the country so I have plenty of room for trucks, trailers and RV’s (no RV hook ups) even Semi trucks. There is a RV camp with hook ups and one room cabins a mile and a half up the road. There is one hotel 6 miles south of me in Waynesville, which is full of antique shops, diners and restaurants or 10 miles north in Xenia, there are several hotel/motels with bigger restaurants. I live 25 miles south east of Dayton, Ohio.